The sun came out! 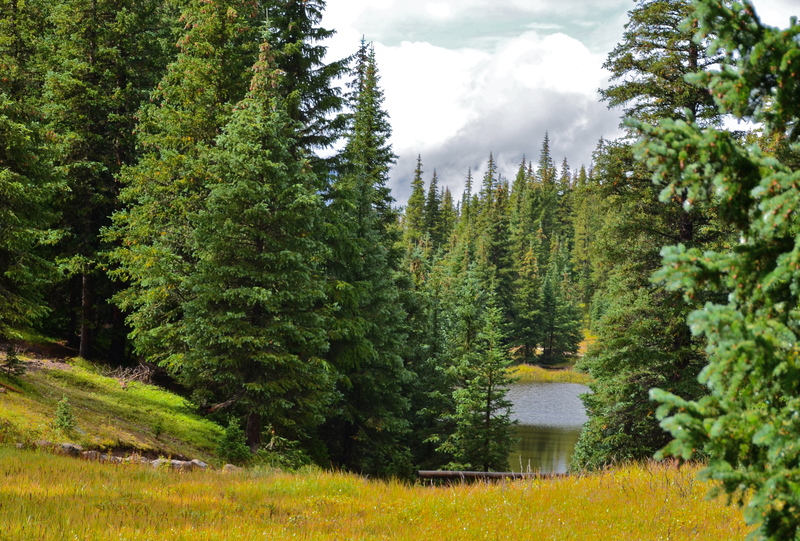 We stopped for a 5 minute break and discovered this beautiful small lake set off of the road. I can’t wait to show you photographs from Grand Lake! It is absolutely stunning! We realize that people have died from the flooding, homes have been ruined, and lives changed forever because of this terrible flooding. We also feel lucky that we were able to escape and have fun on our vacation in spite of everything. Oh, wow! I’m glad to made the decision to get out of there! Smart girl! You were really lucky to be able to escape unharmed! We were lucky! Thanks Pit. Beautiful scenery and photos. Glad you were ok but so sorry for those who lost lives and homes. Thanks Sherri…there are so many people still missing…very sad. I’m so glad you and Gina made it out of there safely. People often underestimate the power of water. Your pictures are stunning! I remember another time it flooded right by where you were staying, about in 1976 — I was there the year after and saw a lot of the news footage, books and articles from the Thompson River flood. It can be devastating — I’m glad you got out of harm’s way when you did and are enjoying yourselves! Thanks! I read about the 1976 flood also. We’re in Denver now. I was worried about you when I watched the news yesterday & then I was relieved when I read your post last night. Thank-you for updating us! You always find the silver lining in the cloud……so happy that you looked at this as an adventure. When life gives you lemons….you must make limoncello! Be safe & continue to have FUN!!! 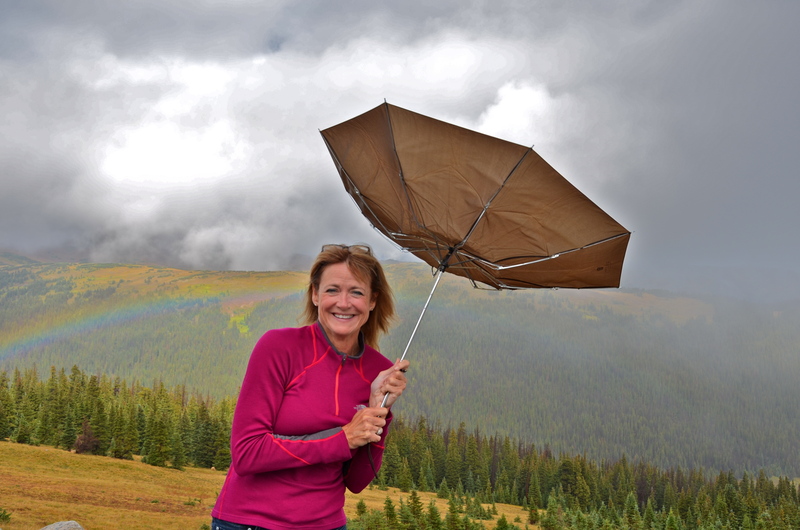 Sherry, I love the photo of you with the inside out umbrella! Thanks Sherry! We’re doing well…in Denver now. Beautiful pictures Sherry. 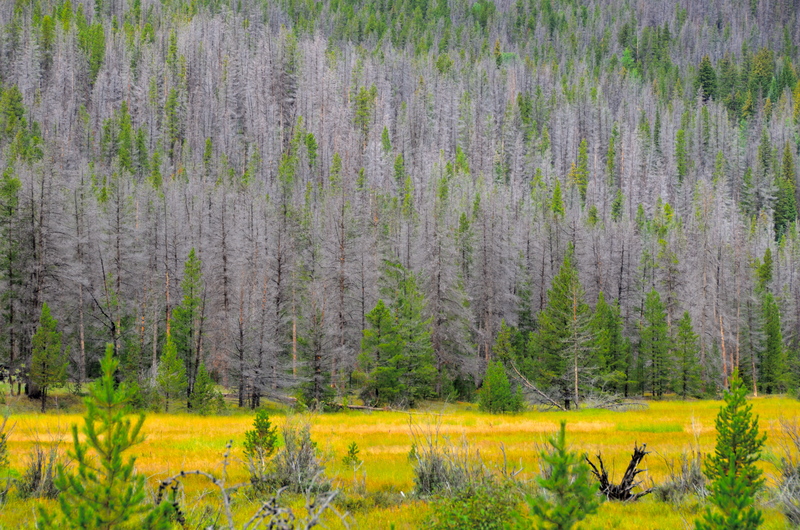 I was born and raised in Boulder and have spent many happy times hiking etc in those areas. You really captured the beauty. 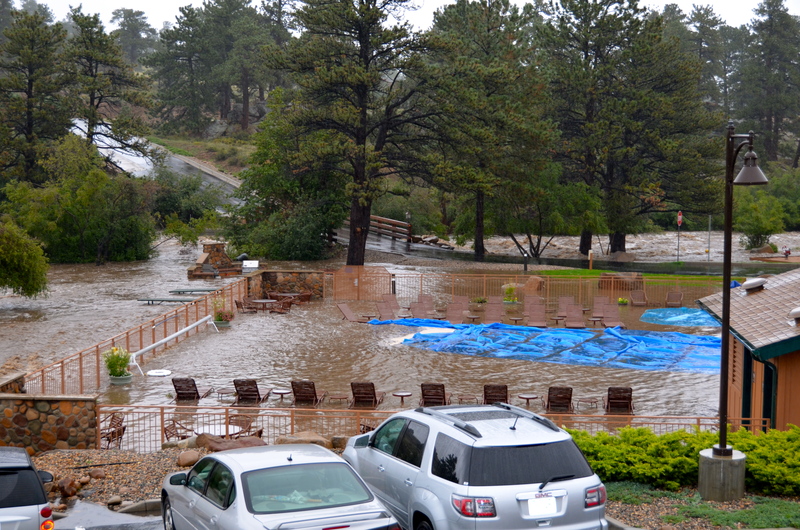 Were you staying at the Eagles Nest Resort in Estes? Glad you made it out safely and that despite the weather you were able to enjoy Colorado. Thank you Karin! Wish we could have seen Boulder…that’s where we were supposed to go next. Trail Ridge Road is gorgeous, but trying to avoid floods is not fun!! Glad you are safe. Sometimes I just glance at your blog and sometimes I read it over and over. I’ve especially liked the Colorado trip entries, from the detailed planning to this latest. The addition of your photos is always a special treat. I wish I was traveling with you, but please don’t stop. Through you, I am able to see the world, even from the driver’s seat of my NC school bus. Yes…the weather around the world is very erratic! Hope your Sunday is beautiful! Beautiful scenery once you got out of the flooded areas. That was a close call. You might have been stuck for a while! Yes…we were definitely worried about that!